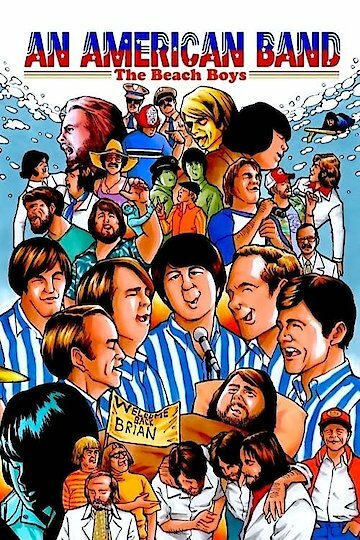 The Beach Boys: An American Band is a musical documentary about the popular music group. With exclusive interviews, live concert footage, and additional highlights from the careers of the musicians, the movie gives the background information on the band that fans will want to know. Unique and to the point, the film presents the early years of the band and the country that would grow to adore them. The Beach Boys: An American Band is currently available to watch and stream, buy, rent on demand at Amazon, Vudu, iTunes, Google Play, YouTube VOD online.